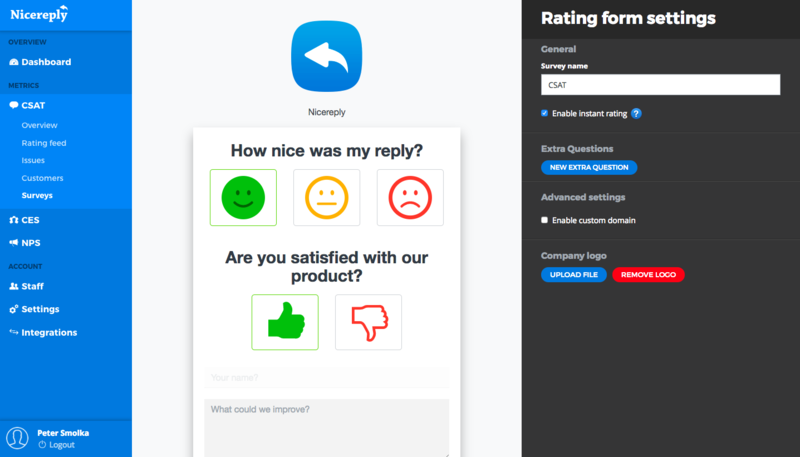 Empower your Kayako with Nicereply. 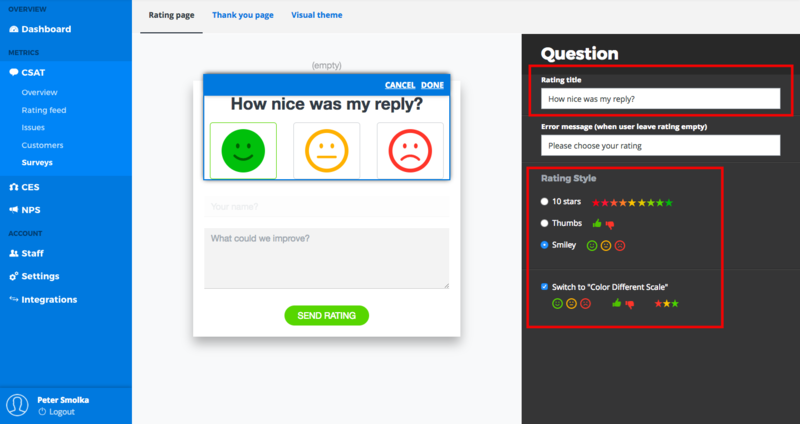 In this article you can find out everything important about Nicereply integration. 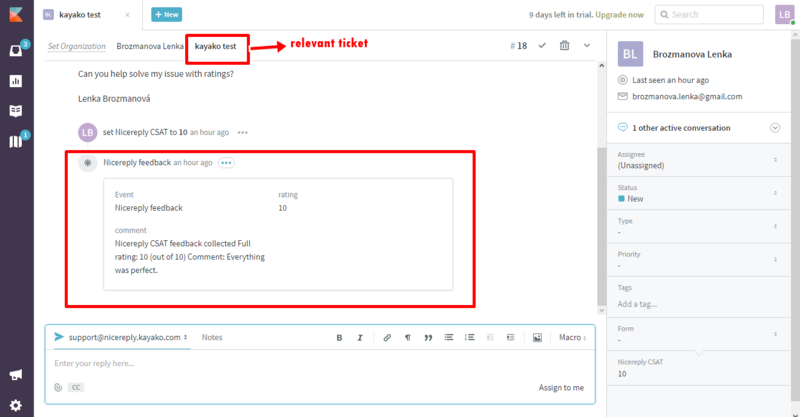 See the list of 7 major benefits of the integration between Kayako and Nicereply. All ratings will be pushed to the relevant ticket and to customer profile in a form of event. 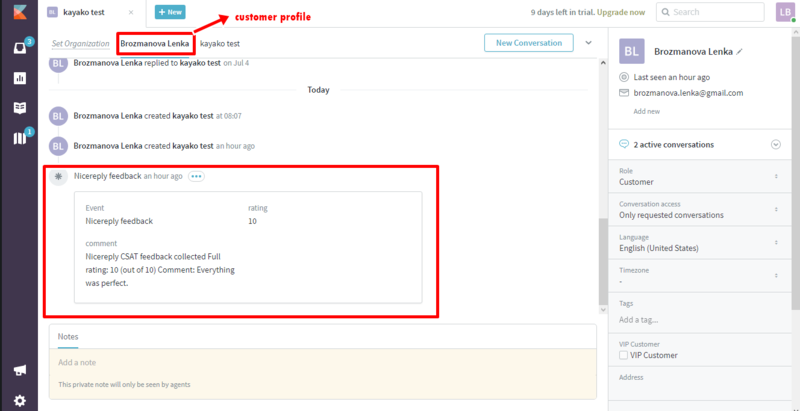 Note: you can enable/disable push of CSAT rating & comment as Event into ticket and customer profile in the survey settings. 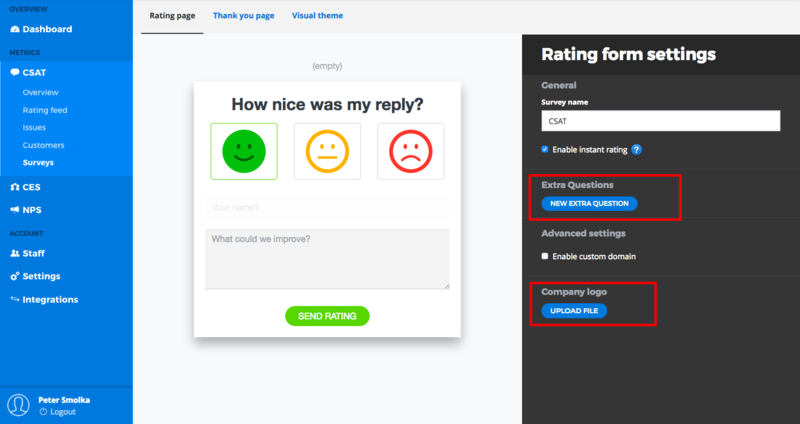 Beside the event, Nicereply will “automatically” set up the custom field and save CSAT/CES/NPS rating value. 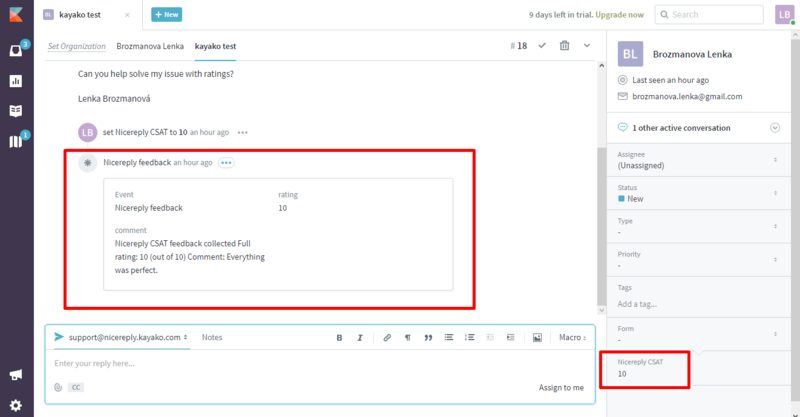 Sync all your Kayako users with Nicereply with one click. 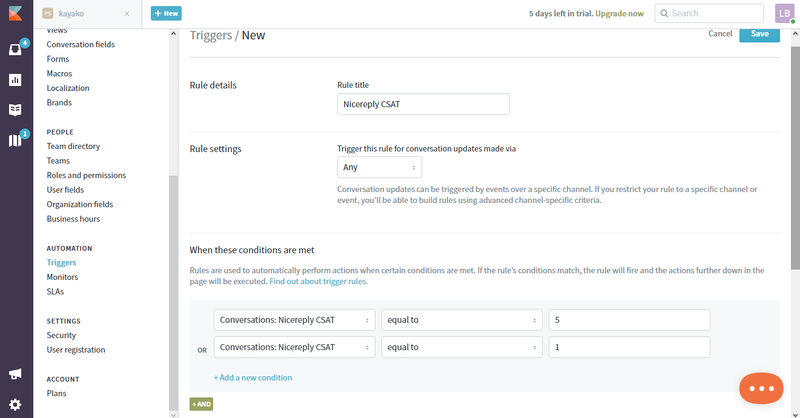 New users will get an automated email with login instructions.